From the exotic colors to the exteriors that are nothing short on finesse, these new trendy jewelry boxes are sure to make your business the talk of the town due to its high end quality! 9.75 X 1.87 X 1.25"
9.75 X 3 X 2"
14 X 3.5 X 2"
6.5 X 1.37 X 0.87"
8.5 X 3 X 2.5"
Do you hate it when you find your jewelry tarnished in spite of taking all the protective measures?Well, we all do!We understand that this is one of the biggest concerns of a large number of women and this is why, we have come up with jewelry boxes that will resolve the issue. 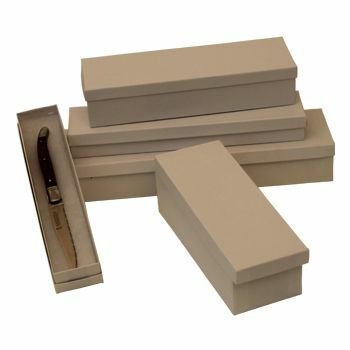 Lined with special jeweler's cotton that is non-tarnishing, they will keep your jewelry items safe from all kinds of damages. They are available in 4 different sizes and two colors.